According to statistics, expansion joints have huge markets at home and abroad.With the advancement of technology, the level of China’s manufacturing of expansion joints is also getting higher and higher.However, due to the increasing number of companies that manufacture expansion joints, there are also cases where the quality of the expansion joints is uneven.that’s what we are currently facing.nest,I will explain the three functions of the expansion joints. Three functions of the expansion joints. 1. Adapt to the length needs. The expansion joint is mainly used in the field of decoration, and it can be adjusted according to the needs of the actual decoration.in addition to this,the expansion can adapt to various length.If the distance between the two ends is too long, the expansion joint can increase its own length to meet the length requirement. 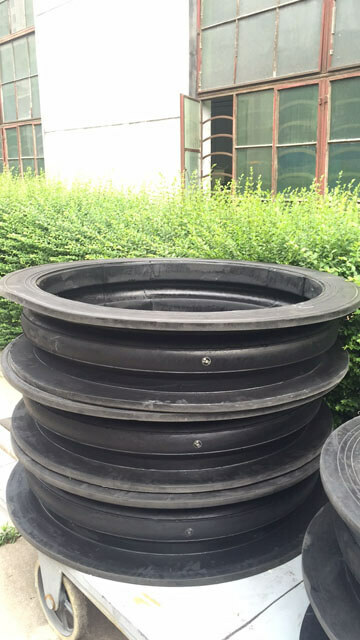 if the distance between the two ends is too short,then the expansion joints can shorten its own length to meet the length requirement.so ,the expansion joint is an ideal instrument for decoration. Expansion joints plays an important role in the pipe installation.so the application of the expansion joints is equivalent to a protective measure.the expansion joints can connect with the pump,valve and other pipes equipment.the expansion joint can connect these equipment above through knob to make it as a whole.so,the expansion joint can reduce the difficulty of the assemble. Actually,in the use of rubber joints ,expansion joints,metal expansion joints and other joints,we find that the pipe joints have common features.these expansion joints can make up the displacement difference.so,these pipe lines can cooperate with each other and transform each other.the expansion joints can withstand the temperature difference and pressure difference. 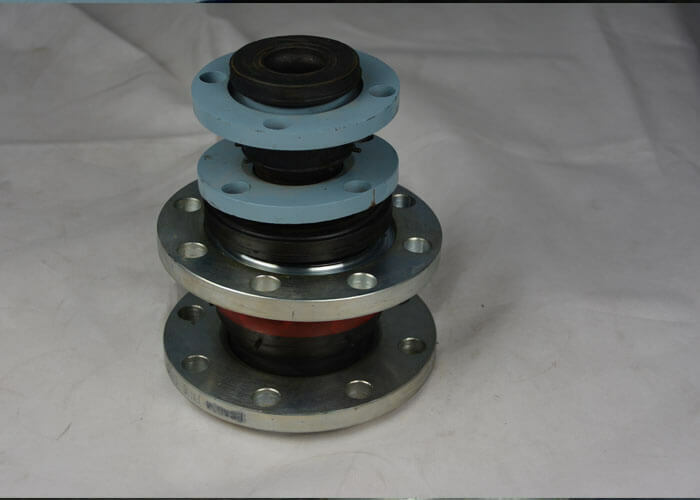 These above are the three functions of the expansion joints,including adjusting length,providing protection and withstanding the temperature and pressure difference.these functions are widely used in the installation.Due to these important functions, the expansion joints play an irreplaceable role in the installation process.Henan Lanphan Industrial Co., Ltd. enjoys a wide reputation both at home and abroad, and produces a large number of high quality pipe fittings. If you want to know more about the role of expansion joints, we will do our best to provide you with further services. Please contact [email protected] for details.